How many people write and publish a book of their own poetry? Graeme Philipson is one of the few people audacious enough to even try. 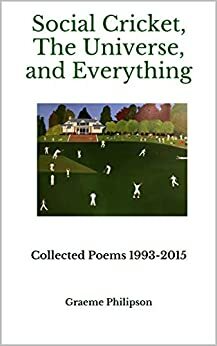 His poems cover a wide range of topics, from cricket to travel to Australiana, to the ultimate futility of the search for the meaning of human existence. Some of his poems are autobiographical, some are satirical, some are pure whimsy. He attempts humour and knocks on the door of despair. 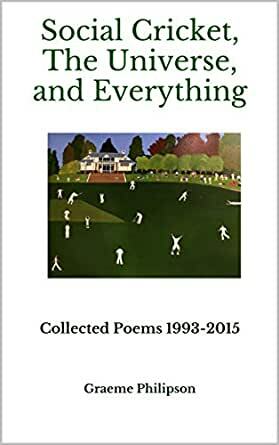 There are just a few dozen poems, but they a cover a wide range of emotion and subject matter. Poetry is a neglected art form in the 21st century. There should be more of it.